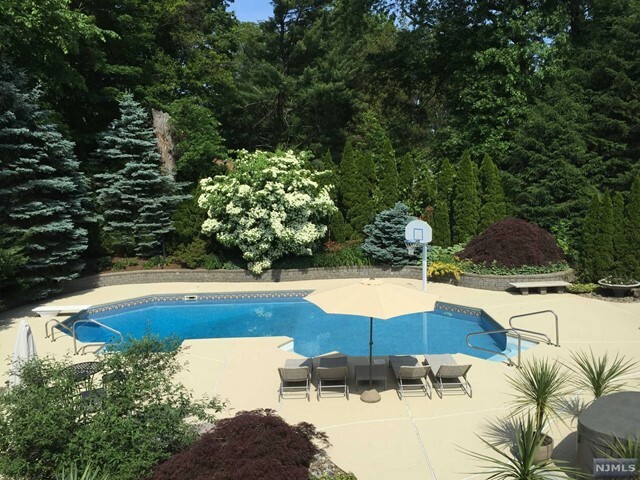 SOLD BY SUSAN 2016! 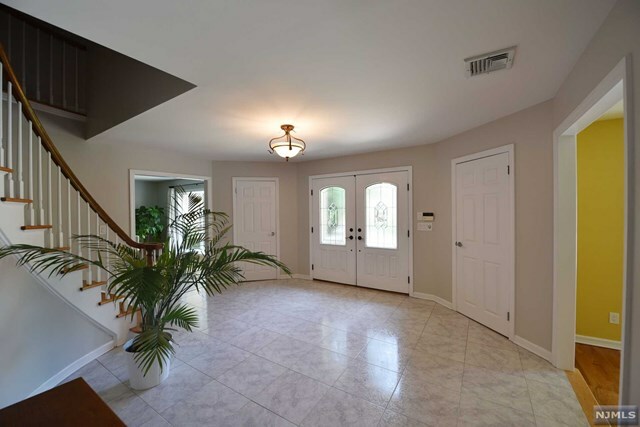 This Young, Exciting & Expansive 6 Bedroom 4.5 Bath custom built Center Hall Colonial is set on an immense property at the end of a cul de sac of beautiful homes offering you the life style you have dreamed about..Magnificent Inside and Out..Banquet sized LR & DR..Circular Entry..Large Family Rm/wood-burning fpl..Spacious Kitchen/granite & new Stainless Appliances opens to the immense, picturesque & private rear yard w/salt water pool, spa, exquisite landscaping, extraordinary decking & areas for recreation, relaxation & entertaining. 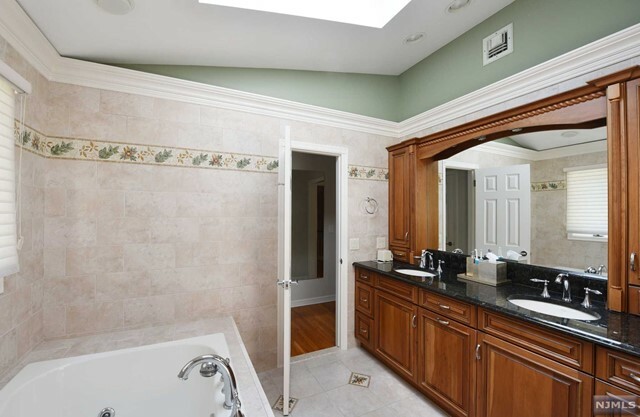 The Upper Level features a Grand Master Suite/Tray Ceiling/Room sized W/I Closet & Beautiful Master Bath, PLUS 3 Spacious Bdrms/hardwood & a full bath. 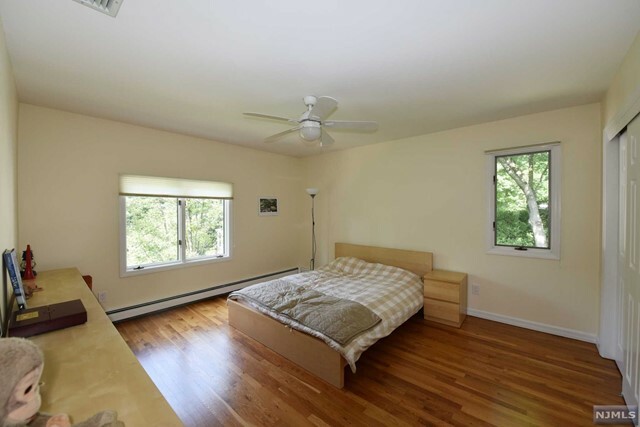 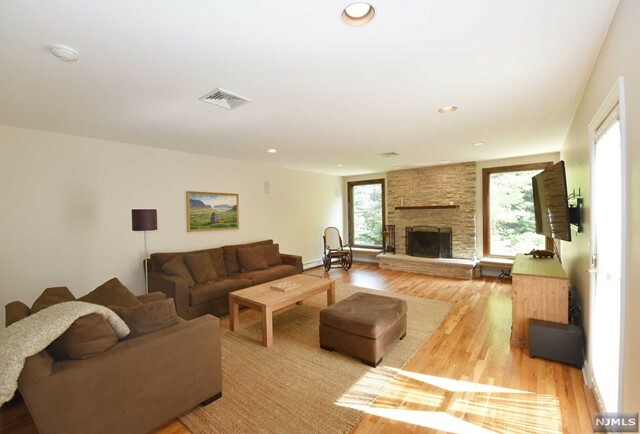 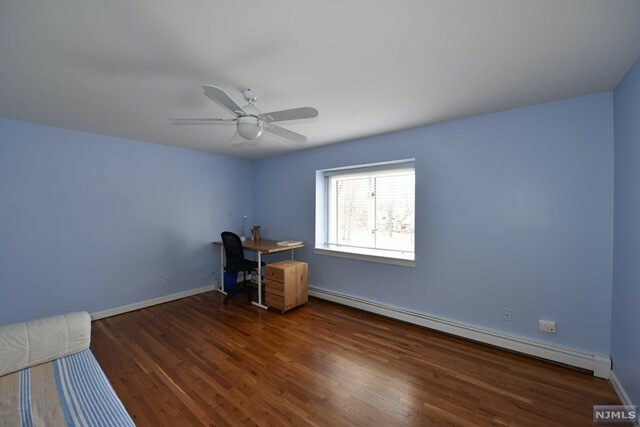 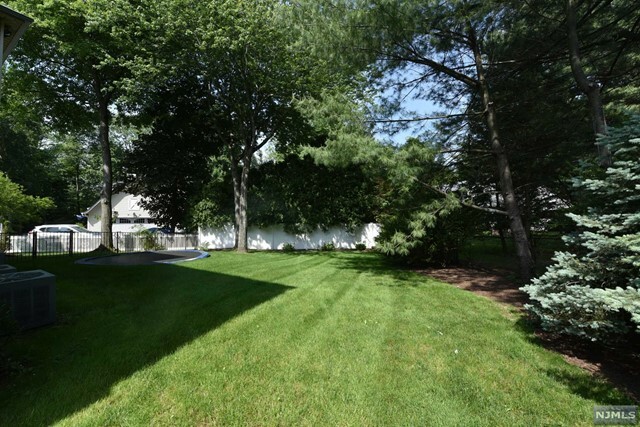 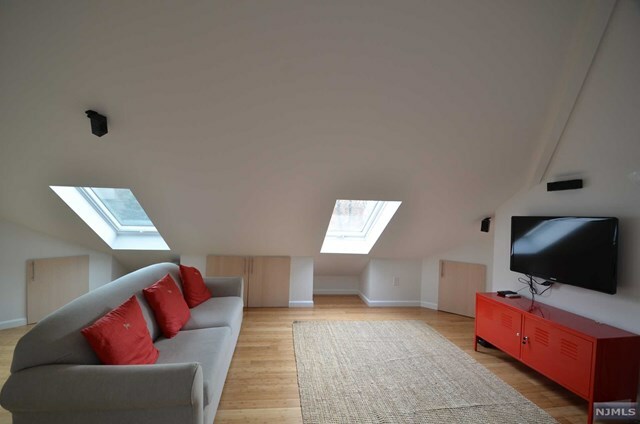 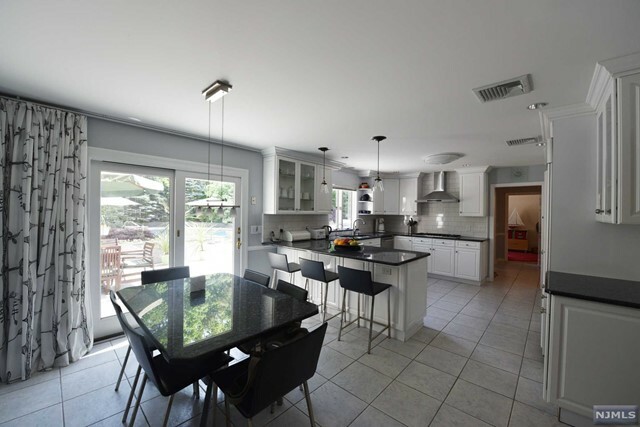 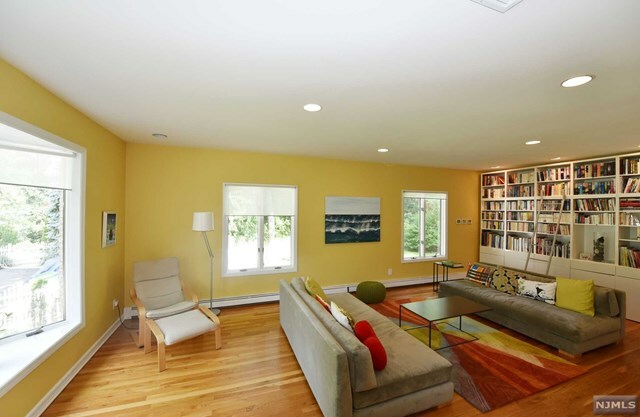 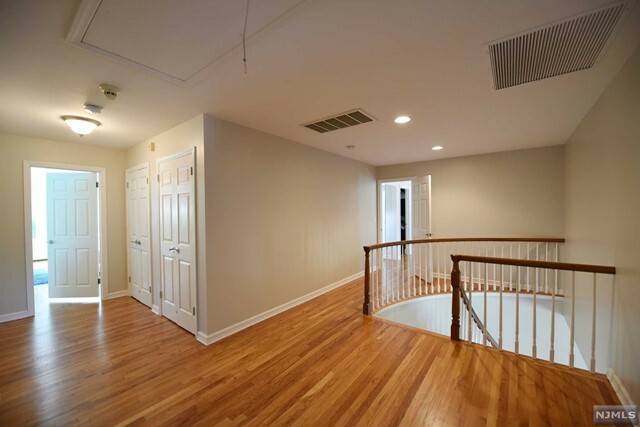 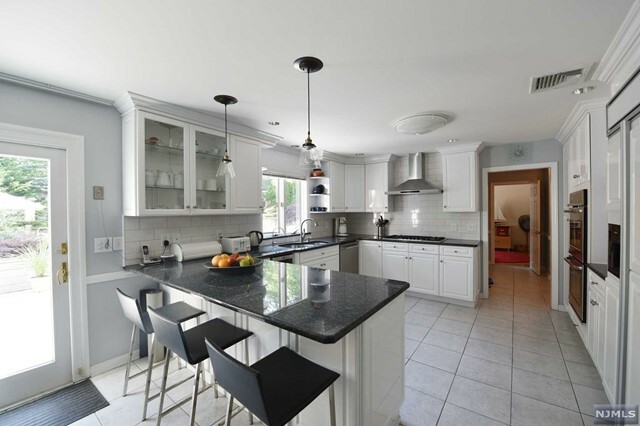 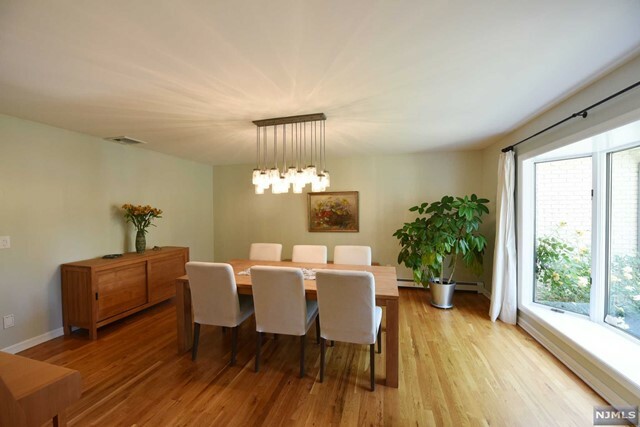 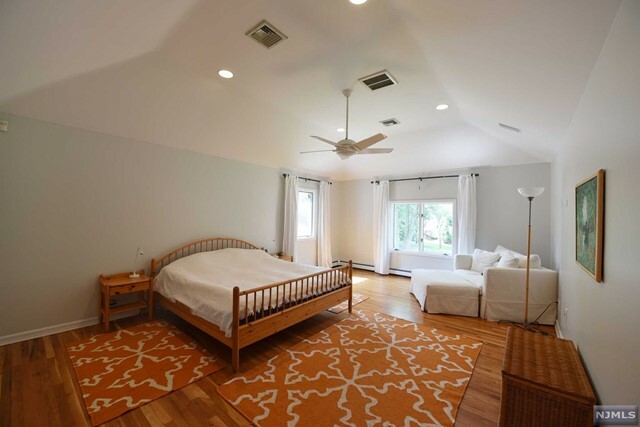 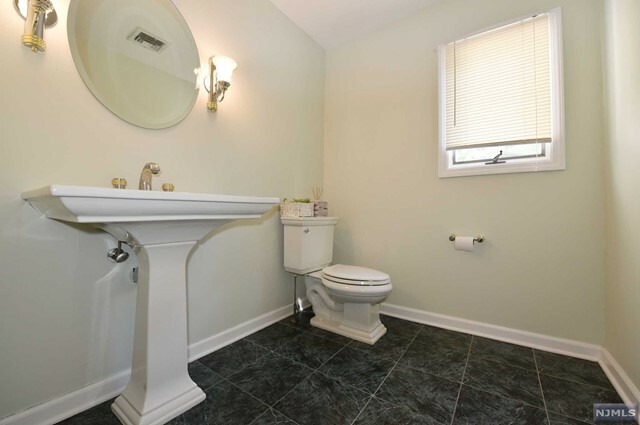 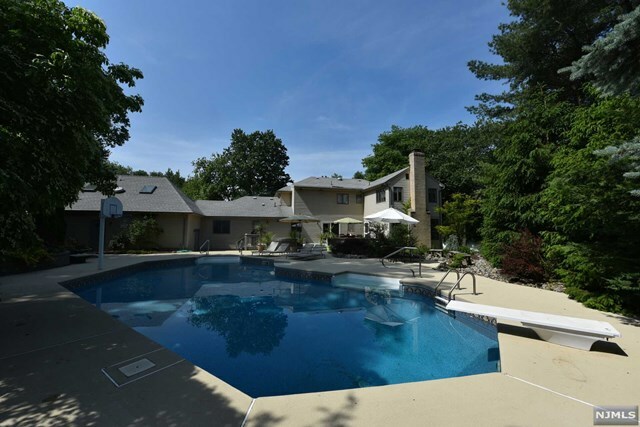 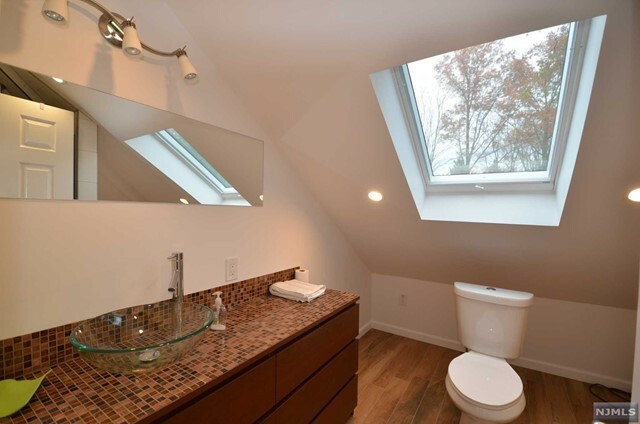 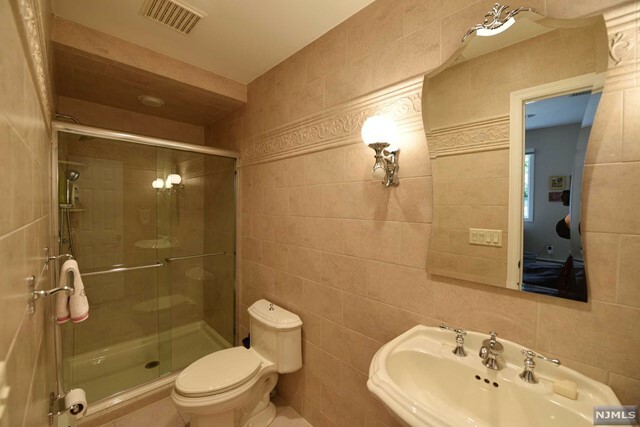 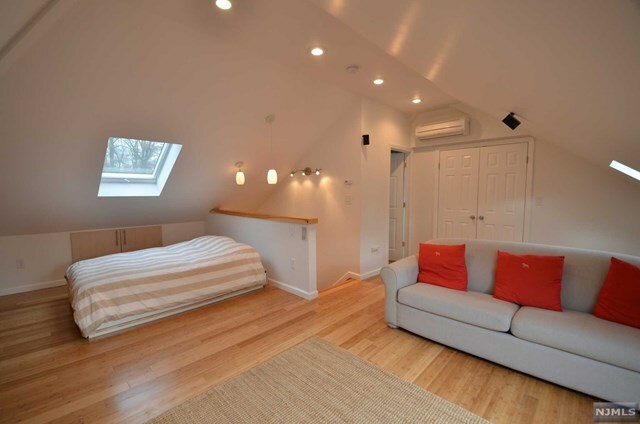 Also a Main Level Guest Suite/5th Bedroom/Bth PLUS a 3 year new full Guest Suite/Home Office/Studio addition w/bath (6th bedroom), w/separate heat & A/C & private entrance over the 4 car garage.Large Finished Basement,many updates,top rated Schools & Easy NYC Commute complete this exceptional home!